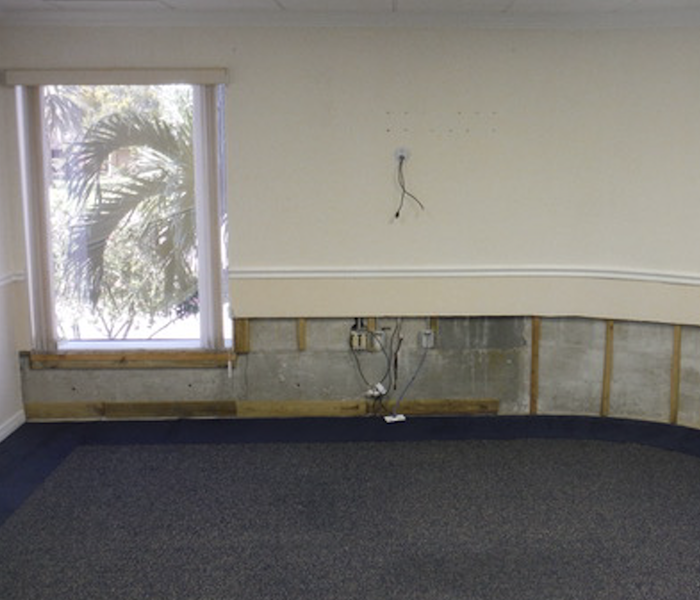 After a long day at work no one wants to discover that a broken water pipe has caused water damage to your flooring, walls and ceilings. The first thing you want to ensure is the safety of you and your family by making sure that all electrical hazards and potential slipping situations are handled the right way. SERVPRO of Central Ft. Myers is your leader in the restoration industry. 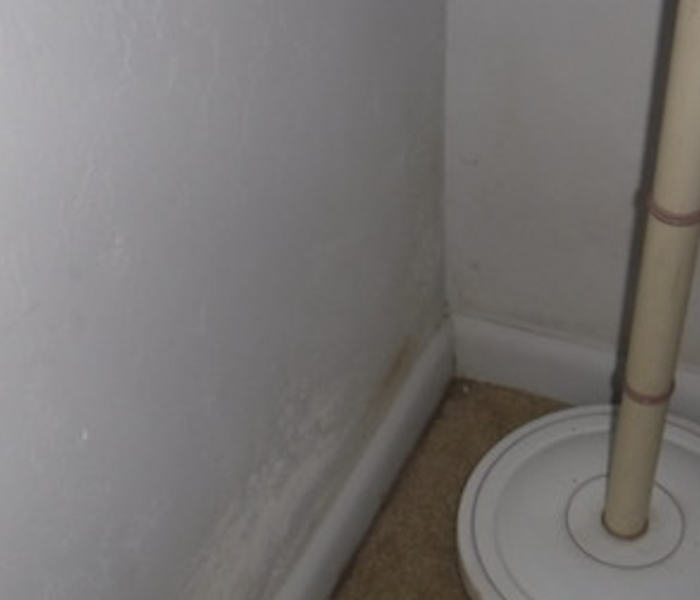 Dealing with a water leak can be an extremely stressful situation to discover but don't worry, SERVPRO is here to help. After contacting SERVPRO of Central Ft. Myers follow the tips below upon arrival.